In this introduction to Agile Software development, learn the basic techniques that engineers and designers use to take a concept for an application and transform it into a set of requirements that can be built with code! 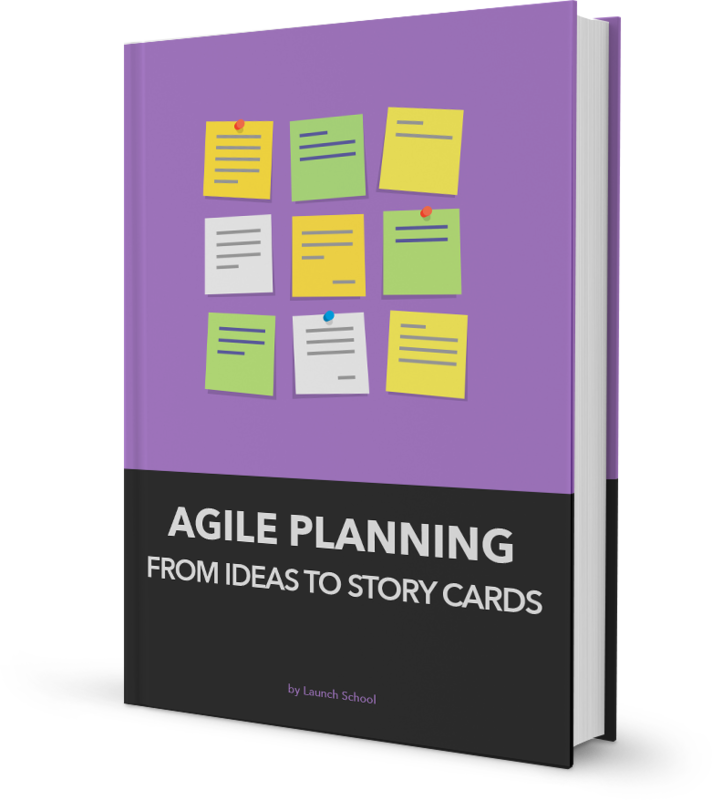 Programmers and software engineers will learn about the context of their craft and about the benefits of Agile planning. This book is required reading as part of the course work at Launch School.